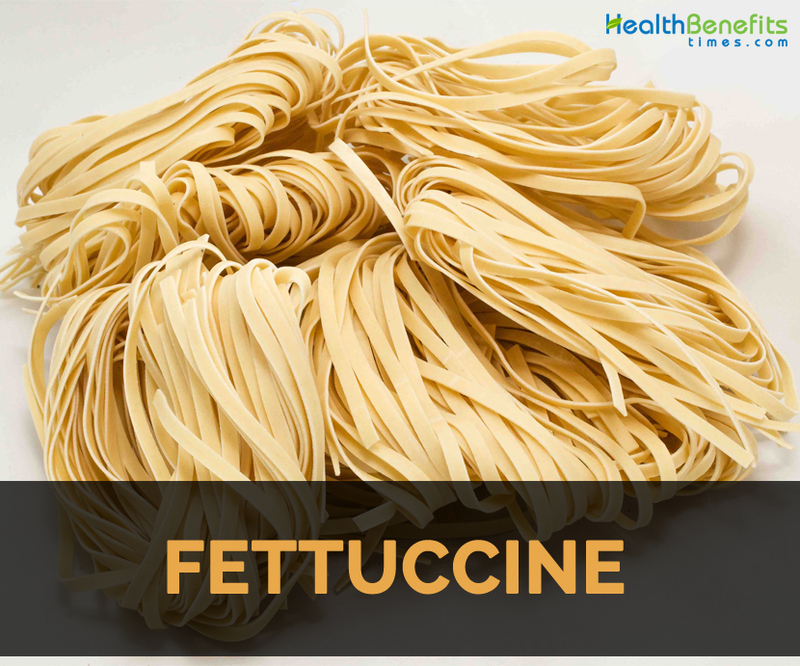 You are at:Home»Foods»What is Fettuccine? Fettuccine is a type of pasta which is prominent in Roman and Tuscan cuisine. The pasta is flat, thick pasta which is made up of egg and flour which is wider but similar to tagliatelle type of Bologna. Fettuccine is ribbon style pasta about ¼ inches in width. It could be either fresh or dried. Fettuccine is served with heavier, meat based sauces, creamy sauces or tomato sauces. It is often consumed with sugo d’umido and ragu di pollo. Dried fettuccine could be found in stores but could be made fresh in home. Spinach fettuccine is prepared from flour, spinach and eggs. Fettuccine Alfredo is the dish made from fettuccine tossed with butter and Parmesan cheese. Cheese when melts emulsifies liquids forming a smooth and rich sauce coating the pasta. Alfredo di Lelio named this in Rome in early to mid-20th century when preparing it tableside was the elemental part of dish. Eventually the dish got fame and spread throughout the United States. The commercialized recipe is pervasive with heavy cream and other ingredients. In US, it is adorned with other ingredients and chicken to make it into main course. The dish was renowned throughout Europe in 15th century and later then spread to America. Initially, sauce is simply made of butter, parmesan and pasta water. Currently some changes in interpretations are noticed in the original recipe. Some add meat or fish, some add more cheese and herbs whereas some add cream. Initially, serving fettuccine with cheese and butter was mentioned in the recipe book for macaroni romaneschi named “Roman pasta” in 15th century. The recipe comprises of cooking noodles in broth or water and adding cheese, butter and sweet spices. Alfredo di Lelio invented Fettucine Alfredo in Rome. In 1892, Alfredo di Lelio started to serve in a restaurant carried out by his mother located in piazza Rosa. In 1907/1908, he discovered “fettuccine al triplo burro” to allure his wife to eat after giving birth to their first child. He added extra butter to fettuccine. Fettucine Alfredo got fame in Rome then spread to other countries. In 1950, Alfredo di Lelio with his son Armando started to run a restaurant piazza Augusto Imperatore, Alfredo all’Augusteo which is now handled by his niece Ines Di Lelio. Green Fettuccine is prepared by adding boiled/ pureed spinach to the pasta dough and make fettuccine as usual. It is dried noodle pasta combined with fresh spinach leaves imparting green color. 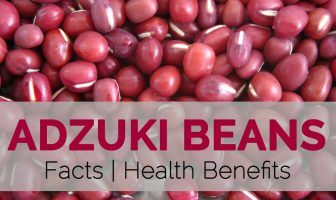 This enhances the look and also offers nutritive significance. It pairs well with veggies. The plain fettuccine is delightful with cheese topped and herbs sprinkled. Combine dough, flour and eggs together with little water. Roll them out with hand or use of motorized pasta machine for desired thickness and cut into strips. Other ingredients such as mushrooms, garlic, spinach and herbs could be added to fettuccine pasta. The fettuccine vary in color and flavors. These varieties have different texture than simple egg and flour fettuccine. Wheat flour is the main ingredient of pasta. For gluten free diet, one could opt for gluten free pasta prepared with rice flour and other gluten free flours. Vegans should look for fettuccine prepared without the use of eggs. Dried fettuccine needs 10 to 12 minutes to cook in boiling and salted water. But fresh fettuccine requires just a couple of minutes. Fresh one have limited shelf life from four to five days whereas dried ones could be stored for 1 to 2 years. In US, creamy alfredo sauce is prepared with butter, cream, fresh ground black pepper and parmesan cheese. Try variations to lower calories and eliminate dairy ingredients. Another popular recipe for fettuccine recipe is Fettuccine carbonara which is prepared with bacon, eggs, cream, cheese, parsley and black pepper. Boil water in a large pot adding tablespoon of salt. Cook fettuccine for 6 to 8 minutes. Set aside one cup of starchy pasta cooking water. Prepare sauce while the pasta is cooking. Cut the butter into big pieces and combine with cream in a small saucepan. Put the heat to medium till the butter is melted and cream is hot to touch i.e. 3 to 5 minutes. Sprinkle half of Parmesan cheese in the bottom of serving dish. Pour the drained pasta into serving dish with cheese. Pour over the top, the warm cream and butter mixture and toss the pasta with the use of tongs. Add salt or pepper as desired. If the sauce becomes thick, add ¼ to ½ of pasta cooking water. Serve it immediately. Place black pepper shaker on the table. Store unopened package in a cool and dry cupboard. Use it before the expiry date. Fresh, dried and cooked pasta should be stored in different ways. In the refrigerator, fresh pasta could be used for 1 to 2 days or frozen. Pasta made with eggs will remain for one day in refrigerator and two months in the freezer. Cooked pasta can be used for 3 to 5 days in the freezer or fridge. Cooked pasta should be stored in a well-sealed container while refrigerating or freezing. Calories 357 Kcal. Calories from Fat 16.11 Kcal.